Do you want a place to learn website design training? You are at the right place to learn all you need to be a website designer, website developer, and anything related like SEO and social media marketing. We have a state of the art lecture and training facility in Kenyatta Enugu. 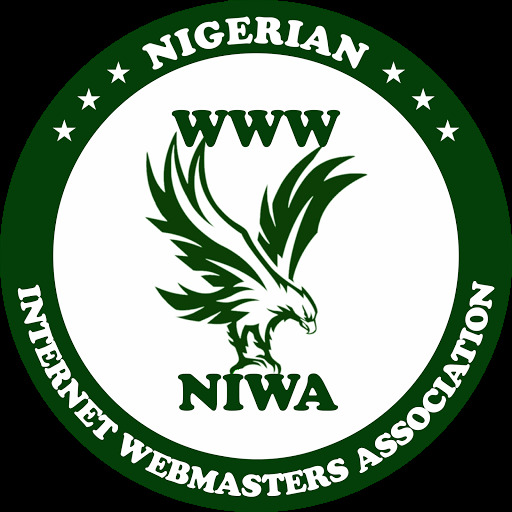 Please call Masterweb Solutions for training only on 07067000188 or click here to Whatsapp +2347067000188. For anything else, please call 07032628111 or click here to send a Whatsapp message to +2347032628111.